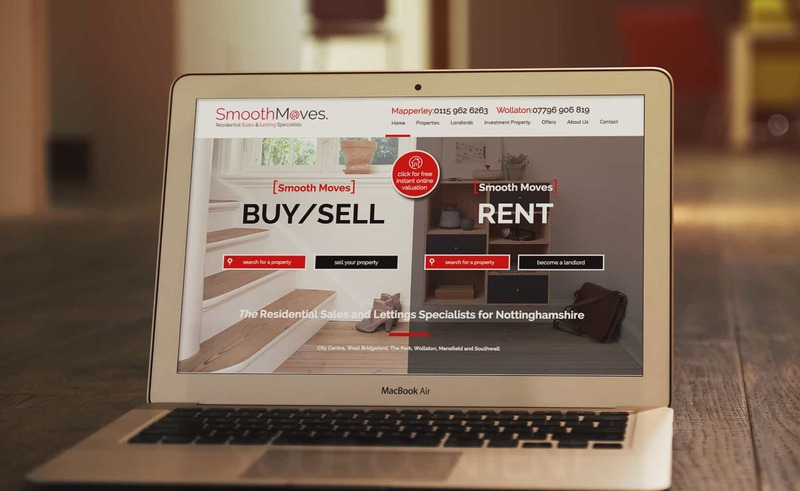 Smooth Moves is a dynamic independent Sales & Lettings agency, it also manages residential properties for the Professional market . As management and lettings specialists they are fully focused on the priorities and needs of both landlords and tenants. They wanted a re-brand and restyle of their site, which focused on bringing their content and products to the centre stage. The team created a clean logo, and new modern look which included a responsive design that worked across all platforms. We connected up their Property Management system which when new properties where added would be automatically posted out to other real estate websites, no more faffing with Zoopla, or Right Move.